Here is the statement by Angel Smith, attorney for Veronica Brown, on her decision to not pursue the civil rights lawsuit. 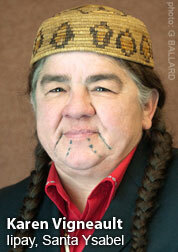 NICWA's role is, and has always been, to support the decisions of the parties involved in the litigation. They have arrived at these decisions after wrenching deliberations that no one should ever be asked to make. We ask that their wishes and privacy be respected. Our hearts are broken, as are theirs, as are many of yours. Let's come together to continue with the important work needed to ensure no family ever goes through this again. We cannot do it without you. "I was appointed to represent the legal rights and claims of Veronica. It included her legal right to a best interest hearing for custody and, at a minimum, for the process of transfer of custody. Her rights and claims were taken up in multiple forums, and much to my regret, no court took present consideration of her best interest in the decision for custody or transfer. 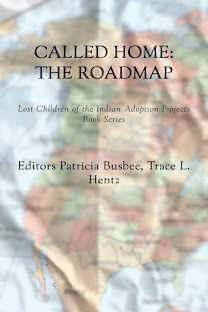 In legal matters, any child -including Indian children- hold legal rights and claims under various tribal, state, federal and/or international law. These legal rights are those of the child and independent of any other party. Failure of judicial systems to consider these independent rights and claims due the child is truly a failure to protect the most vulnerable of our societies and puts upon children the historic semblance of property. All our children deserve and are legally guaranteed more from our judicial systems. 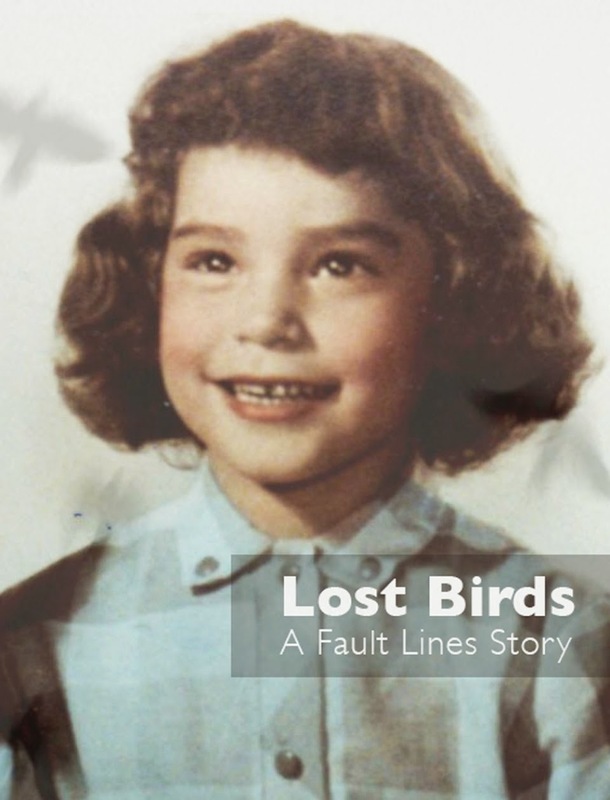 For that failure in these matters, my apologies to dear Veronica and both her families because it is now the two families who are left to pick up the pieces of Veronica and help her heal. Today finds me in a place where continued litigation only places my client at the heart of potentially years of legal proceedings with no guarantee of outcome. This is not in the interest of my client, and it is Veronica who I was appointed to represent. It is time for all of the United States and Indian country, the legal systems, and any acts growing out of self-motivation or hatred to quietly step aside. Yes, there remains work to do for children and Indian children, but it is time to allow Veronica and her families to heal and grow together in private." This petition against South Carolina is important because it not only sends a strong message about the "Baby Veronica" adoption debacle, but could also effect the pending outcome of other similar cases on the dockets. Hitting the state in the "pocketbook" is what they deserve until they do what is right and just. 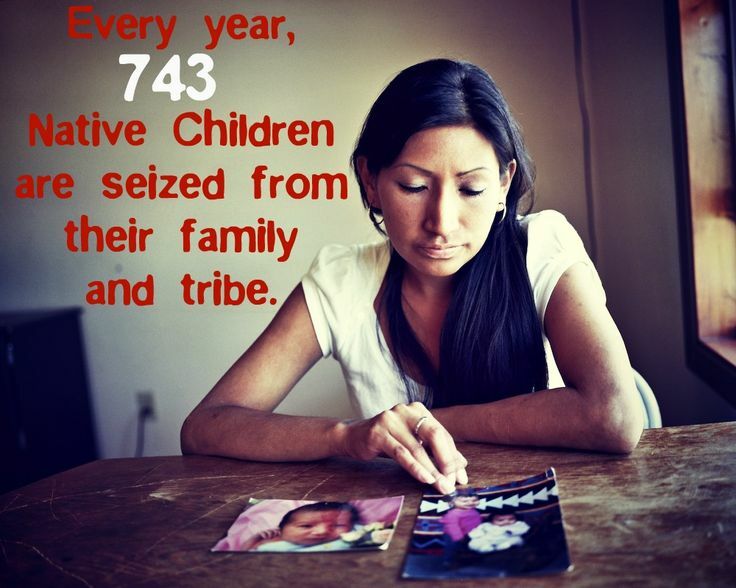 South Carolina has become a "hotbed" of illegal adoptions, especially targeting those of "Native American Heritage," and in many cases it's blatant "baby stealing, buying and selling." Corrupt forces protect only rich "adoptive" couples. Dusten Brown was tricked by the birth mother of his baby and was brought to his knees by the "slick P.R. firm" adoptive couple Matt and Melanie Capobianco were able to hire immediately. This is such sad news, I so hope that all eyes stay on Veronica for her entire life so that she shall be safe from harm as she is now America's child. The state of South Carolina is criminal and appalling in their actions and lack of respect to Veronica, she has a voice, she is American, LET HER BE HEARD! I, as a mother, can not wrap my mind around such injustice. The state of South Carolina needs to be investigated, persecuted, and prosecuted to the fullest extent of the laws of the United States of America for illegal adoption, baby stealing, baby selling and buying, and fraud, just to name a few. As well as the adoptive parents and adoption agency! It is sad that the state of South Carolina violates the laws of the United States and is allowed to get away with it. It is also sad that the federal government is not helping Baby Veronica, and other children that their GOD GIVEN RIGHTS are being violated. I am appalled that this selling of people goes on in the these Untied States of America, ERIC HOLDER stop this corruption and bring these children back to their families that want them. DO NOT leave them with these people that bought them. 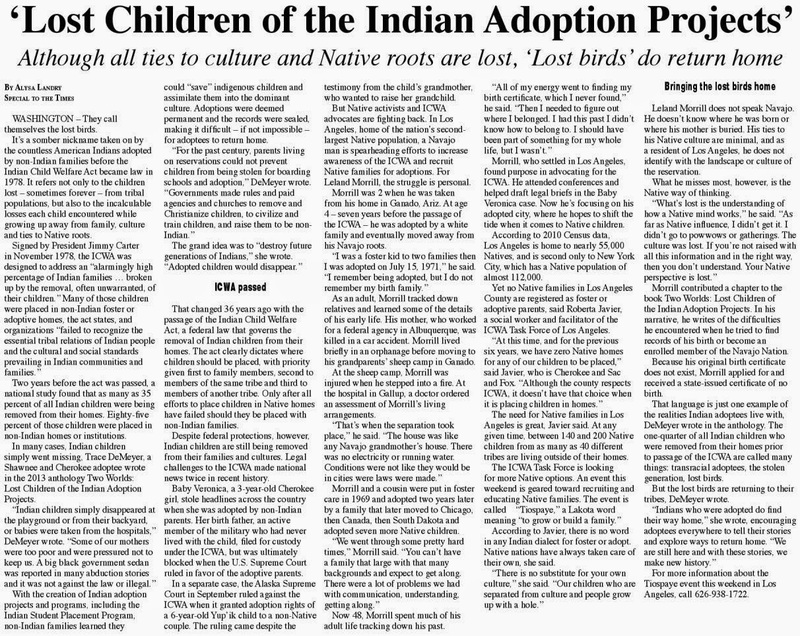 It is such a disgrace that the state of South Carolina spent so much time ridding the state of Indian's just to buy back Indian children, so why is it that NOTHING is being done to stop this process Eric Holder? DO YOUR JOB and fix this injustice for all children! Thanks Diann. Your words speak truth.